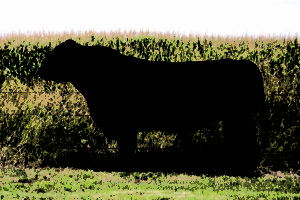 Our approach to sire selection, whether it be AI sires or natural, is quite different than industry norms. Because I have no faith in the high numbered EPD cattle or extreme performing cattle as seed stock parents. There is a numbers race going on in the Angus breed and I have chosen not to participate. 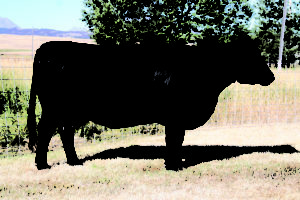 It is so easy to choose a variety of traits leading to unprofitable cattle. My main selection criteria is for longevity. 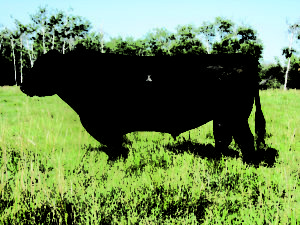 I will only use bulls in our herd that are out of cows that have had a calf every year for at least 10 years. Very few times have I not held to this rule. 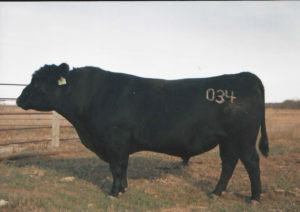 Usually I prefer the grand dame of our herd bulls to have accomplished this also. 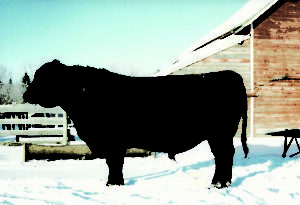 Old cows represent great things to me, the most important of which is fertility. Without fertility, achieving progress in any trait is impossible. 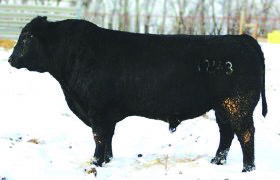 We have experienced bloodlines that have been totally eliminated due to lack of fertility. The best lessons are learned the hard way. 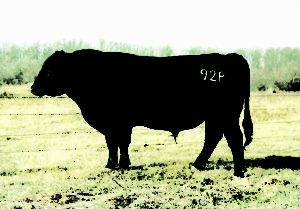 We learned that we could not have success using genetics from high feed programs. 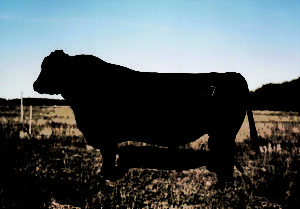 The biggest failure that surfaced in these cattle was lack of fertility. 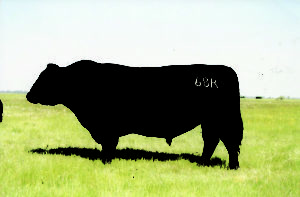 We have enjoyed tremendous success with cattle from 3 herds: Cole Creek Angus Ranch, Oak Lane Farm, and Rockin Horse Genetics. 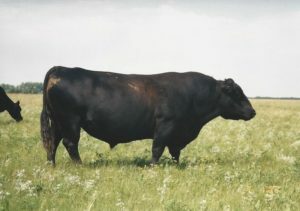 All three herds are great sources of consistency, fertility and longevity. 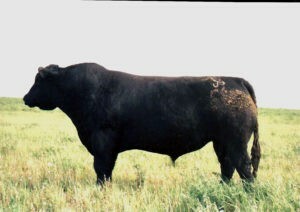 I have a strong appreciation for old proven cow maker bulls. 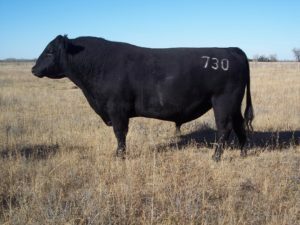 Bulls like QAS Traveler 23-4, Juanada 7 PJM, Shoshone Viking, Rito 2100 GDAR, Rito 054 GDAR, AAR New Trend, Shoshone Bob 2712, RR Ferdinand 758D, CH Quantum 6247, and Basin Q-Bar 163. We will continue to add their influence again and again.